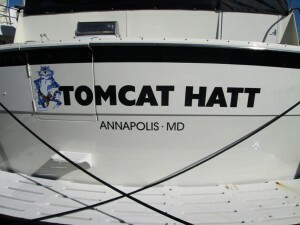 Our Passion is Custom Boat Lettering! Pleasure boats, fishing boats, charter boats, fleets, tugboats, sailboats, motor yachts, crab boats, barges, catamarans and more. 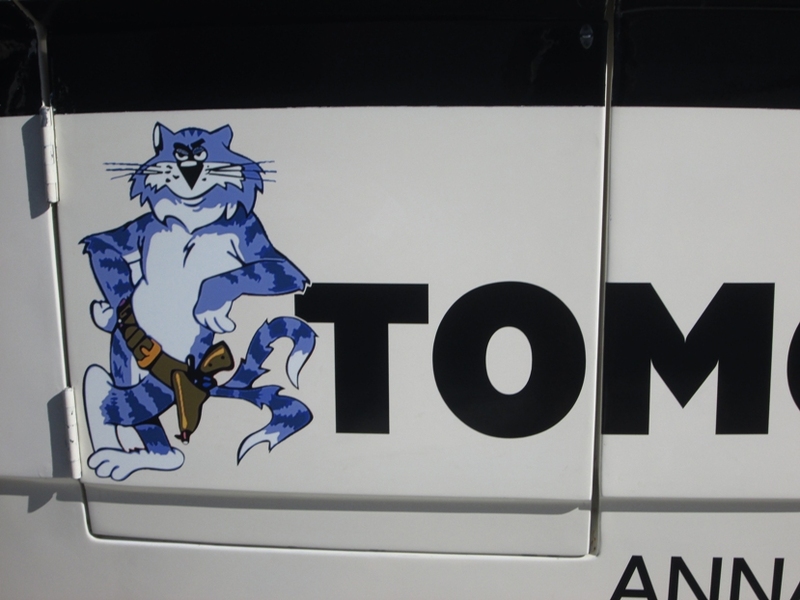 The Boat Lettering Expert has been in the sign business for the past thirty years, doing all sorts of sign work and lettering, but our favorite type of work is boat lettering. 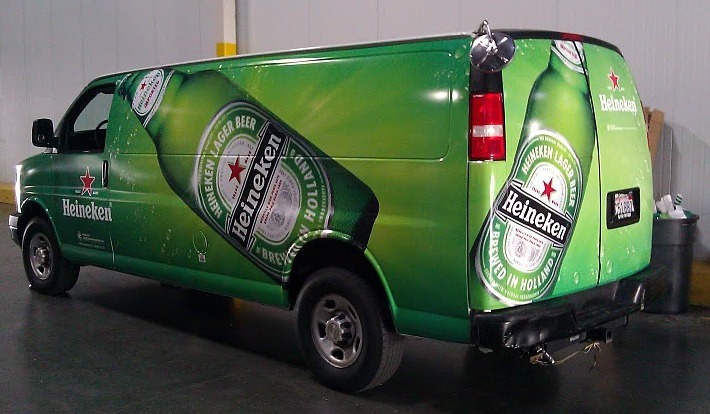 We are able to generate vinyl letters, as well as hand-letter, pinstripe and apply gold leaf. You might call us ‘old school’ in our approach, because we like to listen to what you want and get an understanding of your needs. 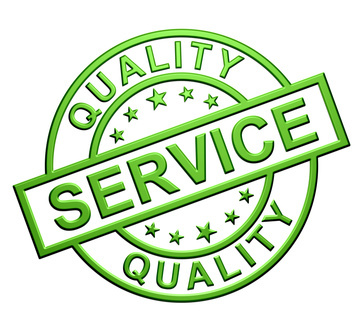 Dedicated to excellence, you will find us professional, reliable and reasonably priced. We have a flair for intuiting precisely what you are wanting! You will enjoy the boat lettering process! The job is only complete when you, the customer, are completely satisfied! 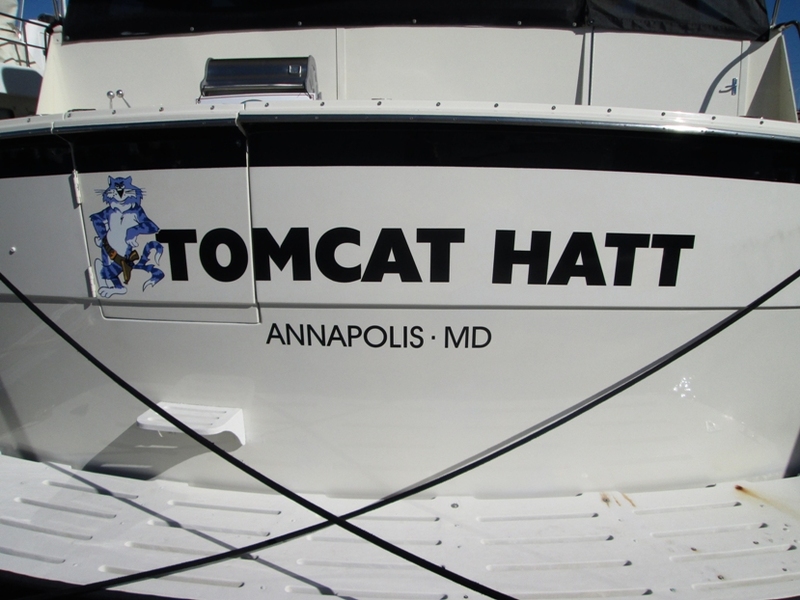 Our mission is to insure that you will be thoroughly pleased with the professional boat lettering we create for you. Every job gets the same focus to detail, and every job has a face attached to it. That face is yours, and we like to see you smiling when our work is complete. 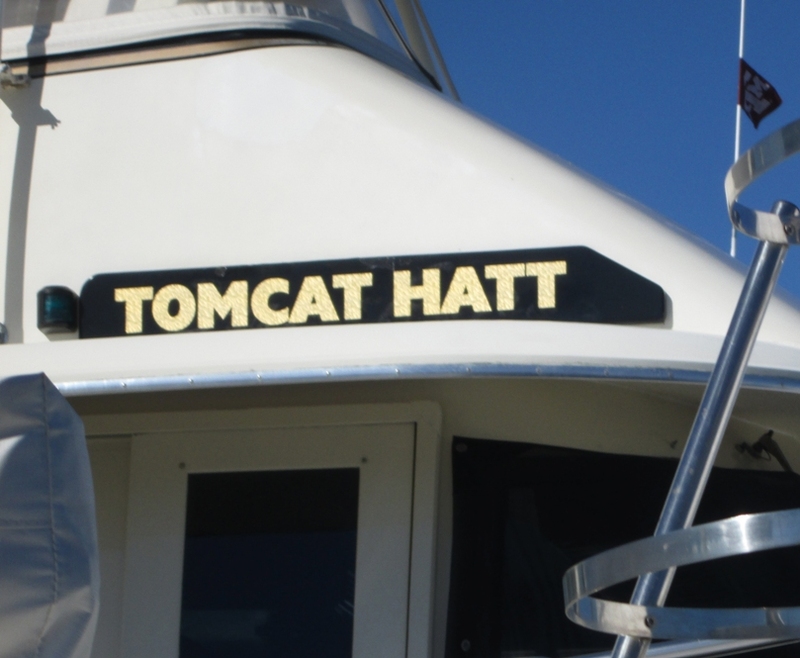 We are here to assist the boat lettering needs in Stuart, Jensen Beach, Port Salerno, Hobe Sound, Fort Pierce and in Palm Beach County – Jupiter FL and the entire Treasure Coast of Florida. 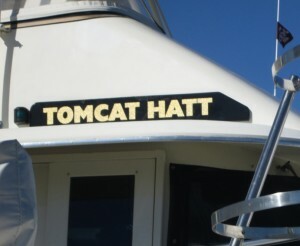 Call us today 772-281-4964 and get a FREE ESTIMATE for all your custom boat lettering needs.